Welcome to The Vein Clinic where we remove varicose veins and thread veins. We offer affordable treatment for all vein problems using the most advanced techniques including Varicose Vein surgery, EVLT Laser Ablation, VNUS Closure Fast (radiofrequency ablation) and foam sclerotherapy treatment. You are welcome to discuss your vein problems with an experienced Vascular Nurse. 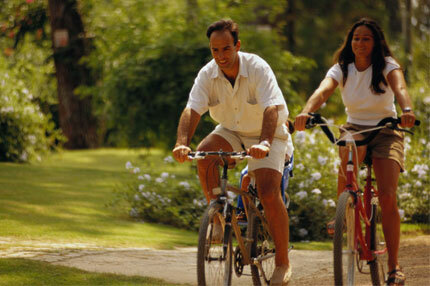 She will be able to offer general advice on the best way to proceed with investigating and treating your veins. She can arrange a consultantion with one of our Vein Specialists or for you to have a duplex ultrasound examination. Please note that our standard charges apply for these services. 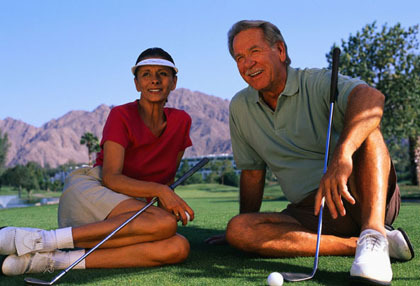 Do you have a family history of arterial disease? A fully trained and accredited member of our staff will produce a report on your vascular health using state of the art ultrasound equipment in a painless and non-invasive procedure.